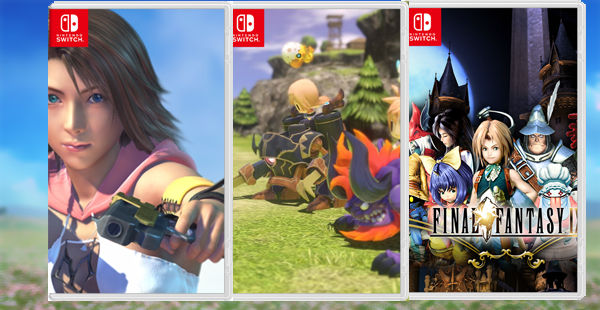 With Final Fantasy is making the jump to Nintendo Switch throughout the next year there are still many more tales that would be an absolute delight to have on the go on Nintendo Switch. The lack of Final Fantasy 8 in the release schedule has been covered to death – and apparently there’s no modern port for S.E to easily convert to switch – so baring that entry here are six more Final Fantasy titles that should grace our favorite console. Monster Hunter World showed that Capcom’s long niche boss gauntlet game can have massive mainstream appeal and the recent launch of Monster Hunter Generations: Ultimate on Switch was nothing to sneeze at either. Now take the barebones structure of Monster Hunter’s gameplay and apply it to possibly the most well-known RPG franchises to exist and it sounds like a winning combination. Foregoing the well-known narrative structure of previous Final Fantasy entries1, like Capcom’s games, Explorers had players traverse an island performing various objectives from gathering to combat. 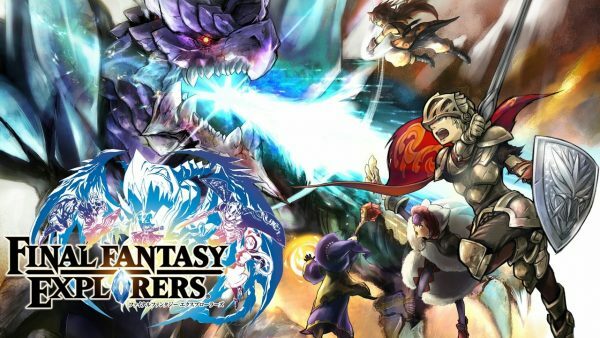 With well-known jobs like Red Mage, Fighter, Summoner, Dragoon and more available, how is this not a rife for a complete remake for Switch? Ivalice is a world that has been visited many times and Nintendo Switch owners will get the chance to visit Dalmasca when Final Fantasy XII: The Zodiac Age arrives next year but missing from Square’s line-up is the game that started the Ivalice mythology – 1998’s Final Fantasy Tactics. Eschewing the Active Time Battle system and even the traditional side-view combat camera angle – Final Fantasy Tactics takes all of the trappings of previous FF titles and crafts something truly unique. 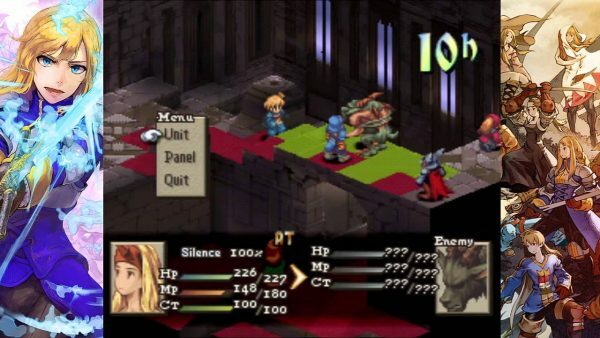 Playing more like a strategy RPG, complete with isometric camera angles, Final Fantasy Tactics crafted an intricate narrative set in the aftermath of a great war. Featuring 20 different jobs (PlayStation original version2), interesting conflicts between characters and a vast wealth of lore – Final Fantasy Tactics is perfect for players who want to immerse themselves in both strategy and deep storytelling. 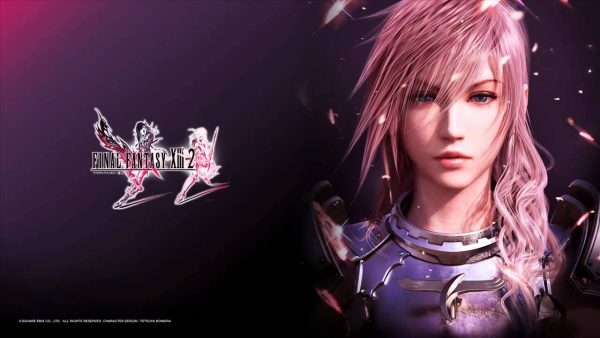 Square Enix’s “Fabula Nova Crystalis” might not have panned out as originally intended but what did it eventually give us was a trilogy of games that greatly expanded upon one of FFXIII’sheroine Lightning and the world’s lore. Welcome but unexpected (to me) at the time was FFXIII-2 focus on her sister Serah’s quest to find Lightning after the events of the original XIII. Taken as a trilogy the XIII Saga greatly expands upon the larger universe with the introduction of deities, alternate timelines and even the ability to view alternate timelines where certain events did or did not take place. The Final Fantasy XIII trilogy takes the world initially created for the first game to unexpected places but you might be wondering why the first game didn’t make it onto this wishlist. Simply put the original FFXIII would never fit onto a single Switch cartridge or even two of them. As of the writing of this article Nintendo Switch carts are limited to 16GB and some of the largest digital Switch games come in at approximately 30GB (hi DOOM!). XIII has a number of 720p cut-scenes that made a Blu-Ray disc on PS3 mandatory (or 4 Xbox 360 DVDs). Switch owners would be better served by a truncated movie version of the XIII events or that game’s story as a data-log. At last we come to what is undoubtedly my most wanted FF title on Switch – Final Fantasy XIV: Stormblood. 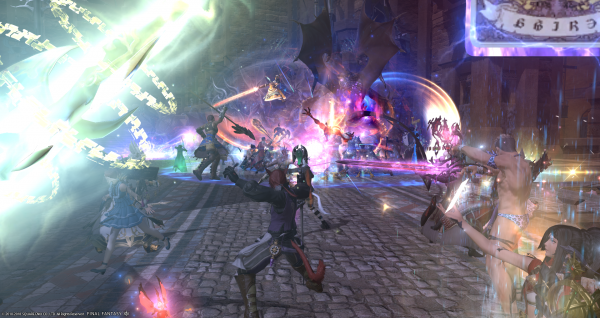 What can be said about the world of Eorzea that hasn’t already been expressed by other fans and Warriors of Light? Naoki Yoshida and his team have taken XIV and made fashioned a world that I simply want to live in – from the rolling green foothills of the Azim Steppe to the lush forests of New Gradania, the world of Final Fantasy XIV is as vibrant as it is diverse when it comes to setting. Special mention also goes out to the music – from the memorable City State themes, Zone themes you can’t but help to humm or the amazing music brought to every raid tier by the talented Masayoshi Sokken – the music in FFXIV will leave you awestruck. Flesh all of that out with a Main Scenario that helps create characters that resonate with players and a regular patch cycle that adds new content to the game every few weeks and it is easy to see why thousands of people login to FFXIV every day. I’ve been playing FFXIV since the waning days of A Realm Reborn and it remains a place that I visit every day – whether I’m exploring the new Main Scenario quests, running daily content with my spouse or just logging in to hang out in chat with my comrades in my Free Company. With dozens of classes- both battle and crafting – seasonal events, 24 person raids and weekly loot drops – there is always something to do in FFXIV and it really is my second home.